How Do You Switch Between Straight and Curly Quotes in Microsoft Word? How Do You Turn Microsoft Word's AutoComplete On and Off? 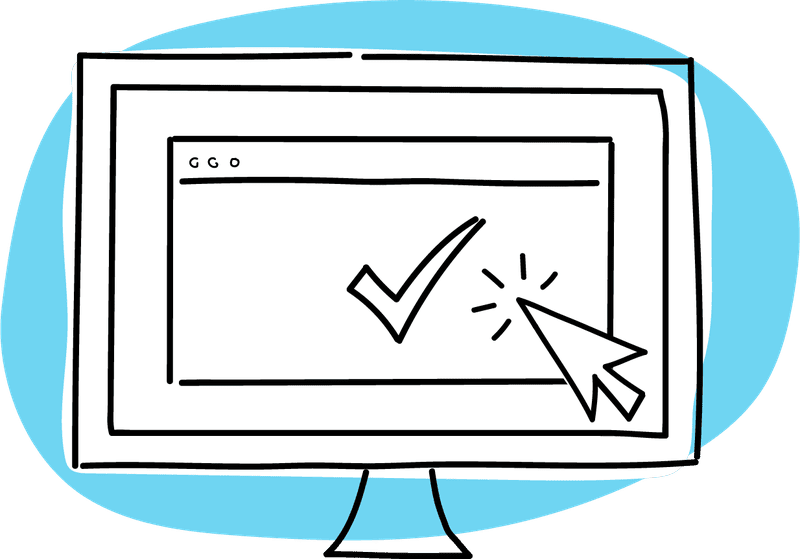 How Do You Use Specialty Links to Improve Navigation in MS Docs? Office Gifts for $10 or Less! What is Word for Mac? And Do You Actually Need It? How Can MOO's Free MS Office Templates Help Employment Efforts? Should You Be Signing Your Microsoft Office Documents? 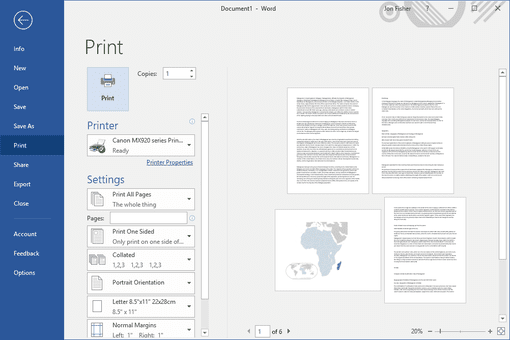 Quick Parts Make Working in Word and Publisher Quicker! What in the World Does WYSIWYG Mean?